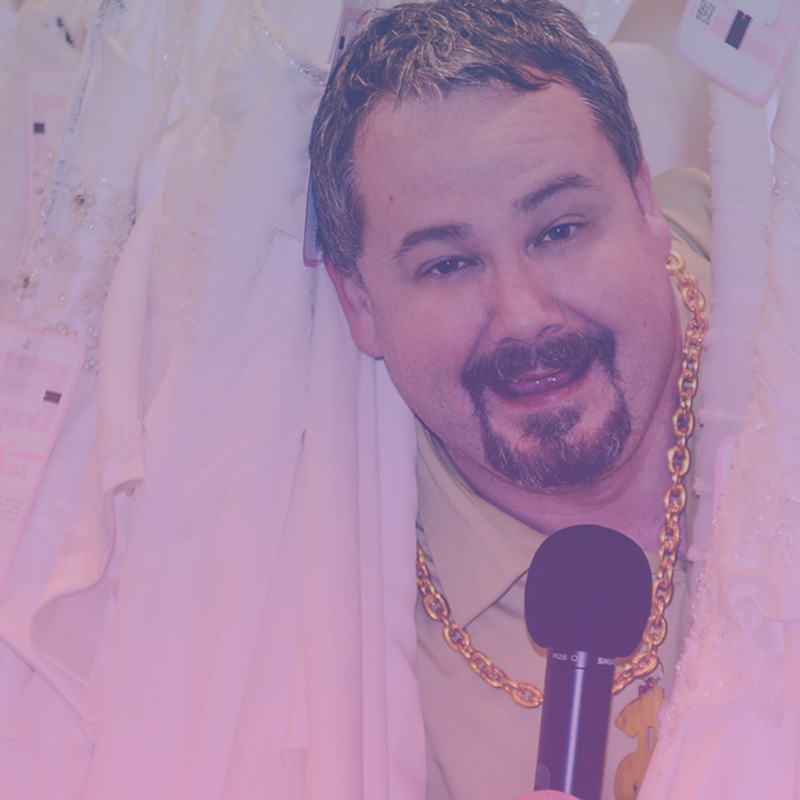 "DJ Rick was hands down the highlight of my wedding experience!" I am DjRick. I have been a DJ for over 15 years now and absolutely LOVE it! I pride my service on bringing the best entertainment in the Tri-State for a great price. I bring the talent of being able to coordinate your event to having all of your guests raving about the time of their lives. We service the Greater Cincinnati, Dayton, Columbus, Indianapolis, Lexington and Louisville areas. What’s more, I can read a crowd and get them having a great time very quickly. With weddings, I take the stress off of the Bride & Groom by letting them sit back and enjoy their special day. I coordinate with all the other vendors so that everyone is on point for your once in a lifetime day. I pride myself on not being that DJ that just pushes play, caring only about what song is being played. My job is to watch everyone leave with a huge smile on their face and everlasting memories. I have worked with some of the most recognized companies around : Premier Casino Events, The Cincinnati Reds, Indiana Comic-Con, Procter &amp; Gamble, Royalmount Acadamy Schools, to name a few. DJ Rick was hands down the highlight of my wedding experience! From start to finish, this guy has everything under control! Even with last minute changes, he was on top of his game, offering advice, problem solving (ie runaway aisle runner, not even his problem but came to the rescue with black tape a kept the situation under control!). His website setup was super easy to use and very well put together, we could add songs and make changes 24/7! The last few days my wife would text him ideas or songs she wanted played and he took care of it! The day of the wedding he was on time and fully prepared, no exceptions! He kept everything on time and in order, always checking in and letting us know how we were doing on time, and let us know what was coming up next! He also kept track of everyone so we could find out where the others were at! The level of professionalism from DJ Rick is second to none! The man knows his business and he showed just how great he is during our ceremony and reception! I can not urge everyone strongly enough to give him a call and book him for your own wedding/party! He was definitely the MASTER OF CEREMONIES for sure, thank you soo much Rick for making our day soo very special! DJ Rick was seriously a godsend!! I was skeptical when he quoted us such a low price for our ceremony and 5 hour reception but he was absolutely perfect!! !I will recommend him to anyone and everyone who's looking for a DJ for anything! DjRick was off the chain. 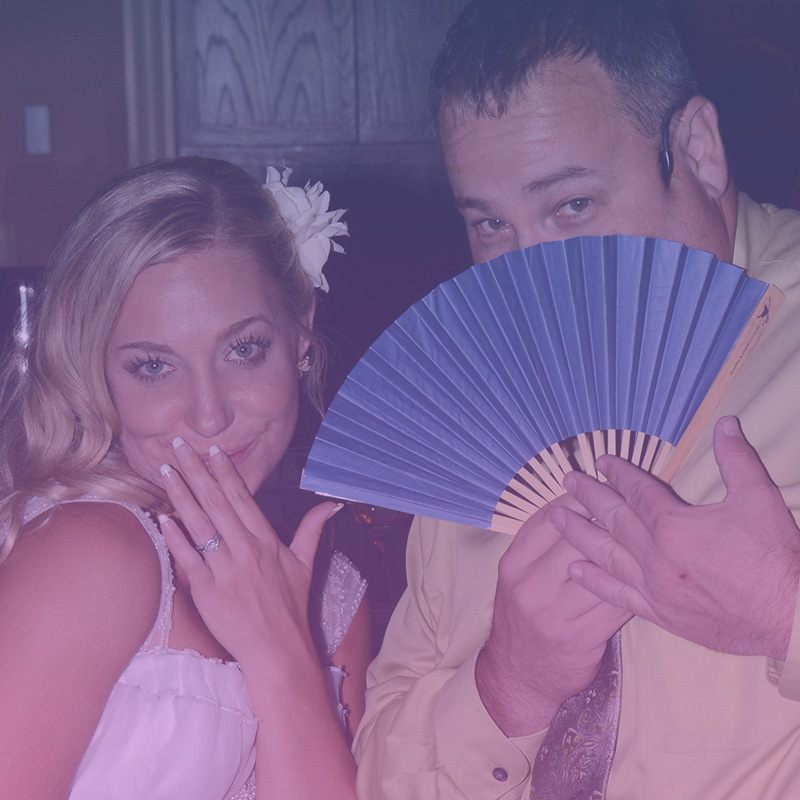 He kept our dance floor smoking hot all night long. I was so skeptical about using him at first because his price was sooooo much cheaper than any other quote I got! But I am sure glad we did. The photobooth was a huge hit and the album that came with it was perfect. I would definitely recommend and use in the future! Keep up the excellent work! DJ Rick was awesome! His website was very convenient to organize all the songs for everything! DJ Rick has been very helpful in selection of music for our wedding. He has great ideas and an accommodating website for previewing and planning the whole night. 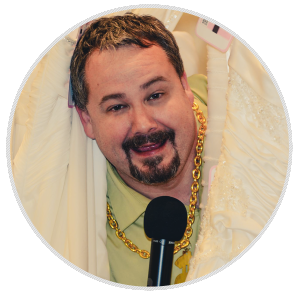 We look forward to having him at our wedding for DJ Services and Photobooth rental. DJRick was more than I could have asked for. He was absolutely wonderful. Anytime I needed to meet with him he made time, to be sure everything was to be how I wanted it. And then at the reception, we had to change a few things around and he didn't even sweat a bullet. Everything went smooth thanks to him. I got so many compliments on him and requests for his name and number. I absolutely love love love him, very energetic and involved with the guests. I am so very grateful for DJRick. I view any event as if it was my own and I want it to be “Raved” about for a lifetime. Every event is special and deserves the absolute best service. Wanna know if we are available on your dates?